Dry Erase Decals – Indy Imaging Inc.
Dry Erase Decals are applied to many types of rigid panels. They can be written on with dry erase markers and wiped off for repeated use. 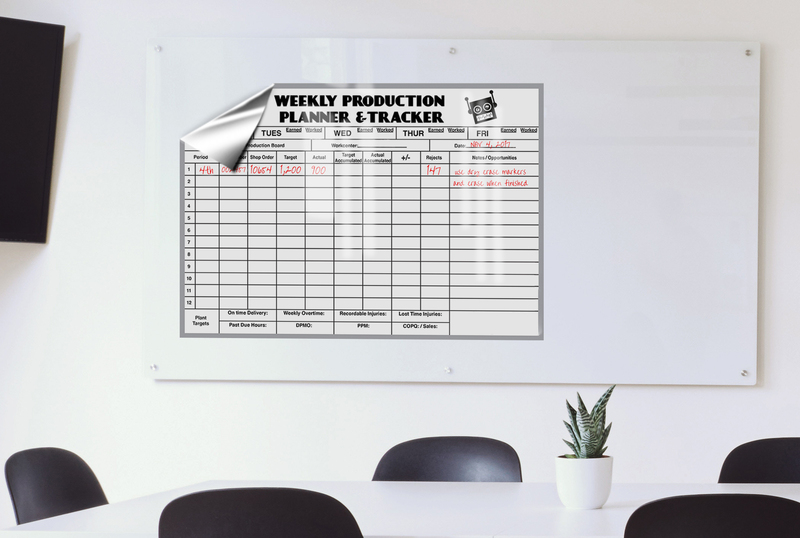 What to consider when ordering Dry Erase Decals. . .
How is your customer going to use Dry Erase Decals? Special dry erase markers must be used with dry erase laminate.